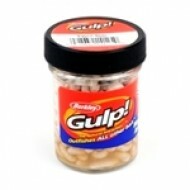 Berkley Gulp Maggots replicate a natural live bait taste and are biodegradable. 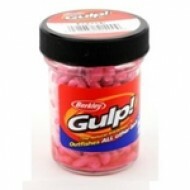 Used as an attractan..
Berkley Gulp Maggots Pink 1.5 oz. 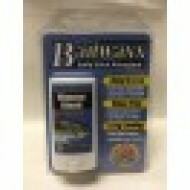 Berkley Gulp Maggots Asticots White 1.5 oz. 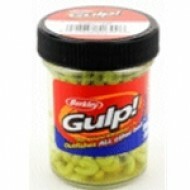 Berkley Gulp Maggots Chartreuse 1.5 oz. 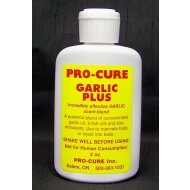 The Science Behind It – Remove, Don’t Mask! 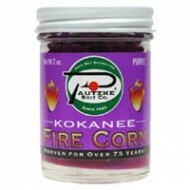 Activated carbon is encapsulated inside of visible blac..
Super sweet and Super strike inducing, this bait will have kokanee going Wild Processed like ou..
Pro- Cure Garlic Plus Oil 2 oz. 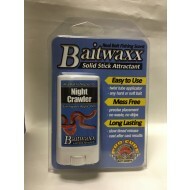 Bait Waxx is a patent pending formulation for enhancing any lure with a potent scent trail of amino ..
Pro-Cure Bait Waxx Night Crawler Scent .55oz. 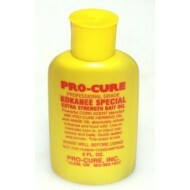 Pro-Cure Bait Waxx Trout Scent .55oz. 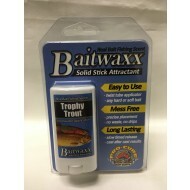 Pro-Cure Bait Waxx Minnow Scent .55oz. 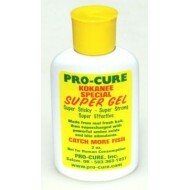 Made from real whole fresh bait, these pure uncut oils are the most powerful in the industry. 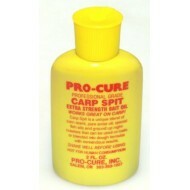 Enhanc..
Pro-Cure Carp Spit Gel 2 oz. 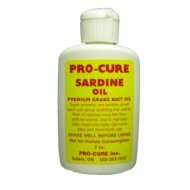 Gel scents have rapidly been gaining in popularity and Pro-Cure is proud to offer these incredible n..
SARDINE: Pure raw sardine oil, the most powerful available anywhere. 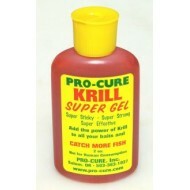 This stuff is a favorite of sal..